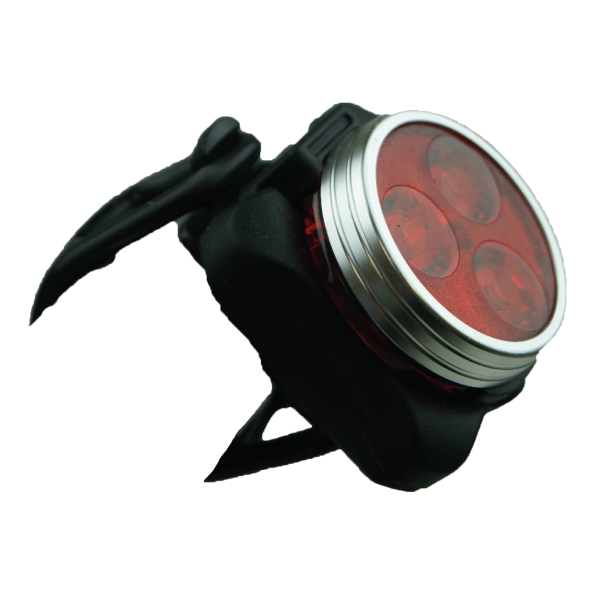 This "retina-buster" rear light is has 2 modes, flashing or on. It has a wide angle view and is very bright. 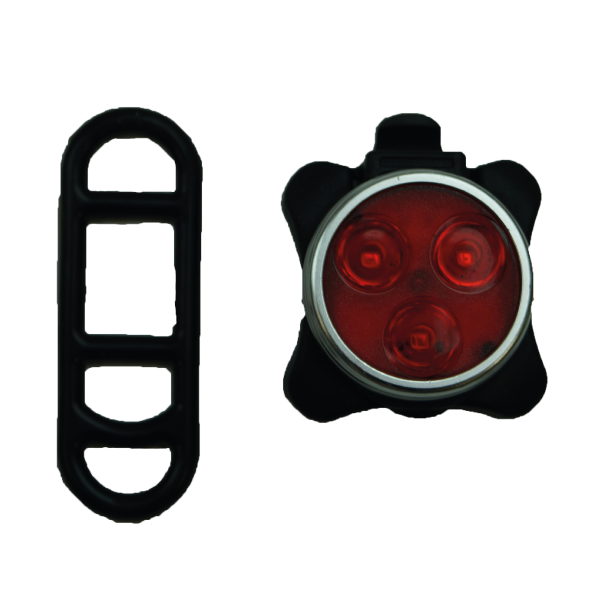 This "retina-buster" rear light has 2 modes, flashing or on. It has a wide field of view and is very bright. Clipped to a rucksack or back pocket - the rear of the light has a strong plastic clip with barb to grip.